5 Reasons Why You Should Sign Your Child Up for an Ivy Hockey Academy Summer Camp! This is the time of year that most parents are realizing that the school year is coming to a close shortly, and there might be a bit of panic setting in that it’s time to find a camp to enroll your child in before the summer is here! 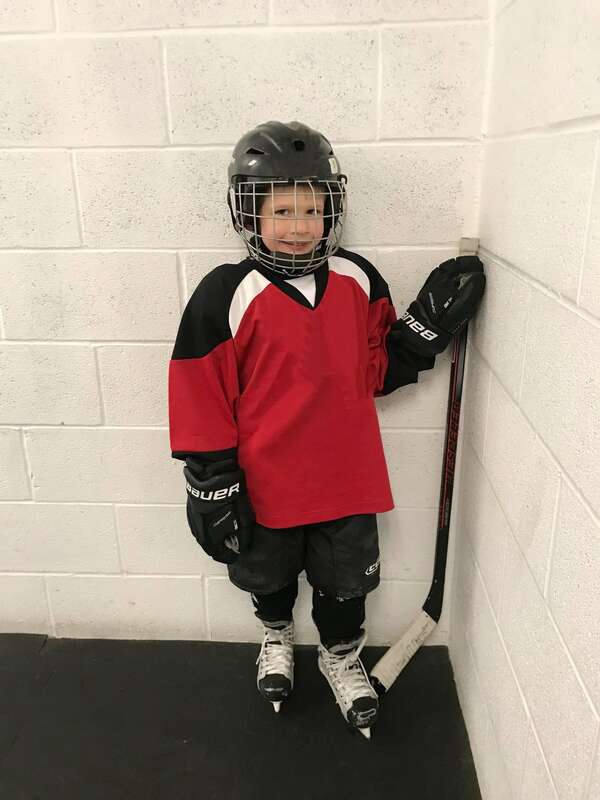 I have been looking over the last few months at different hockey camps for my son that would not only be fun for him, but would include a great environment for him to learn some new skills and enjoy some ice time while he has a break from his regular hockey season. 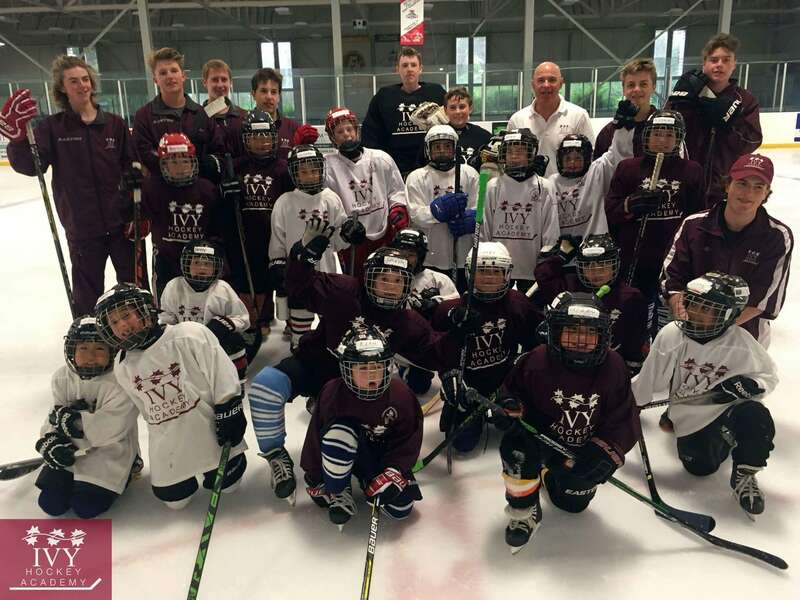 I learned about a set of camp options from the Ivy Hockey Academy, and I couldn’t wait to share why this camp is such a great option if you are looking for a hockey camp for your child. Across Ontario Ivy Hockey Academy has 7 different locations including six in the GTA and one in the Peterborough area. 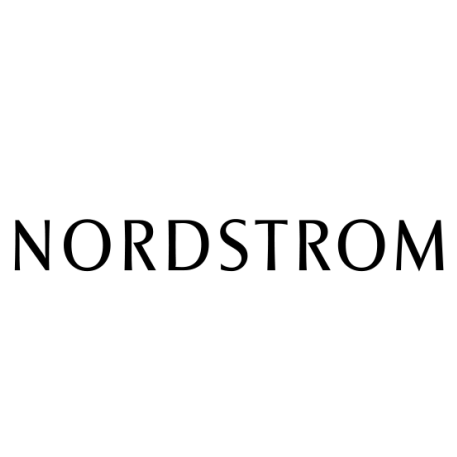 This means you can opt into the location that is most convenient to you depending on where you live or where you work. 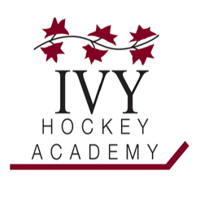 The Ivy Hockey Academy has six specialty program options which I love because so many other organizations running camps do not differ in their programming as much. 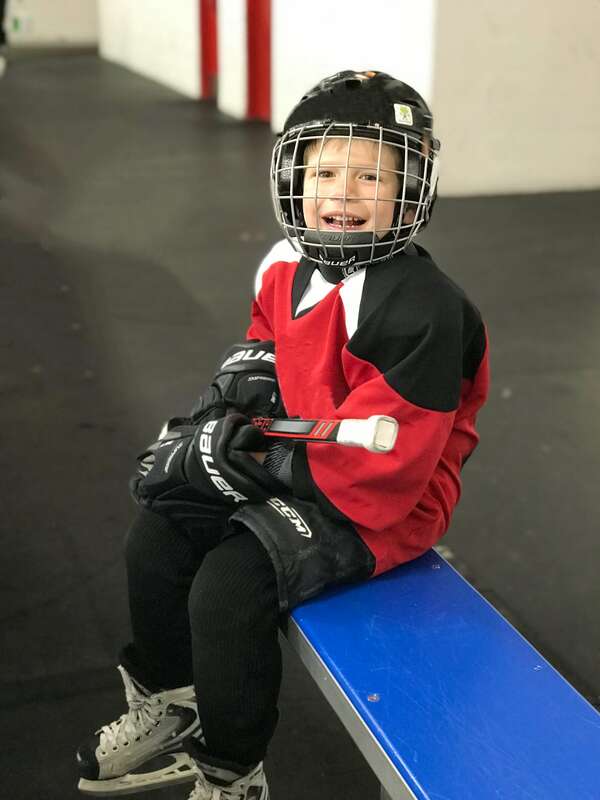 They have everything from three hours per day of ice-only camp, to options that include two hours of ice per day plus one hour of off-ice technical skills, and even full day camps with on-ice and off-ice time plus many other variations. You don’t have to stick to one program, but instead you can choose what works best for your child. 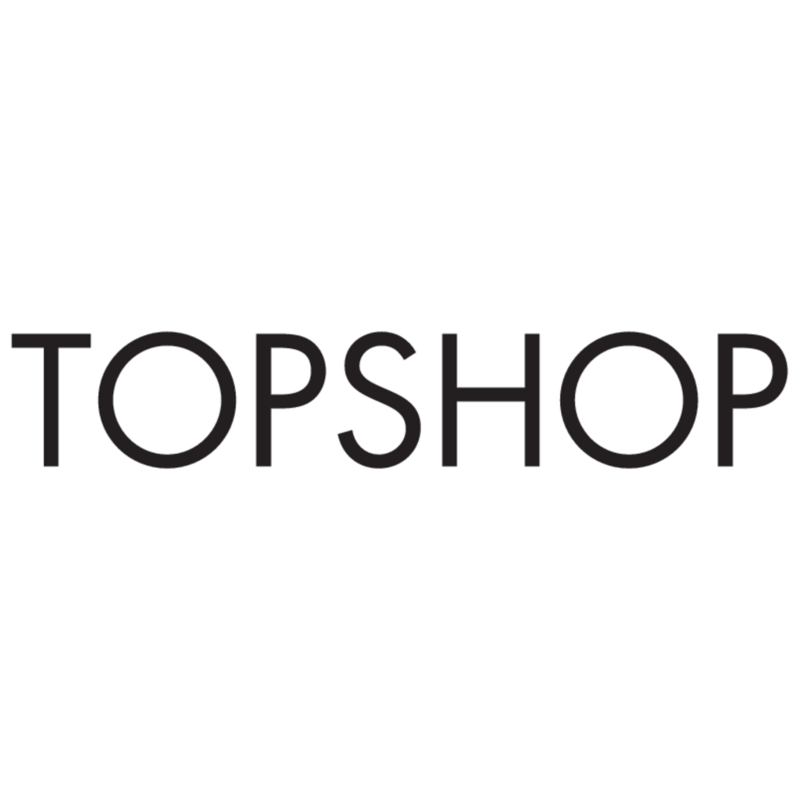 Summer vacation often means just that – time for vacation! 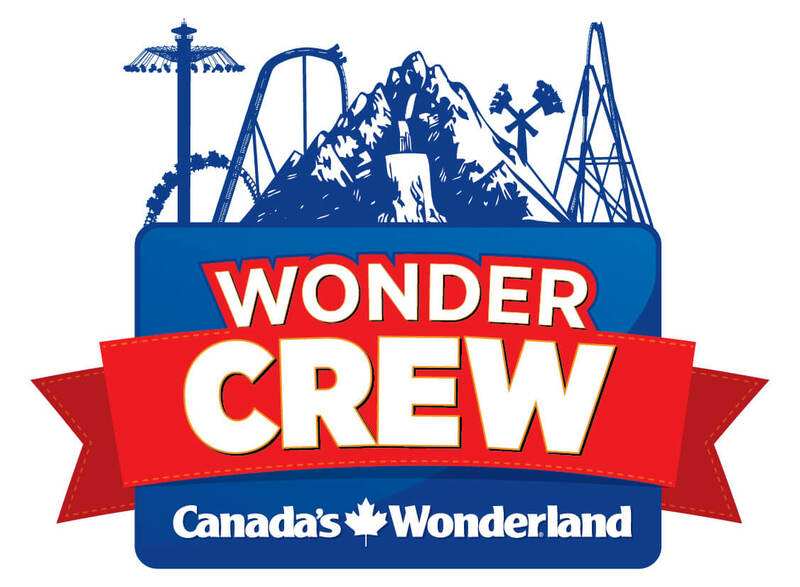 With all of the travel you have booked over the summer including trips to the cottage or a family getaway, it can be difficult to sign up for a week of camp for your child. 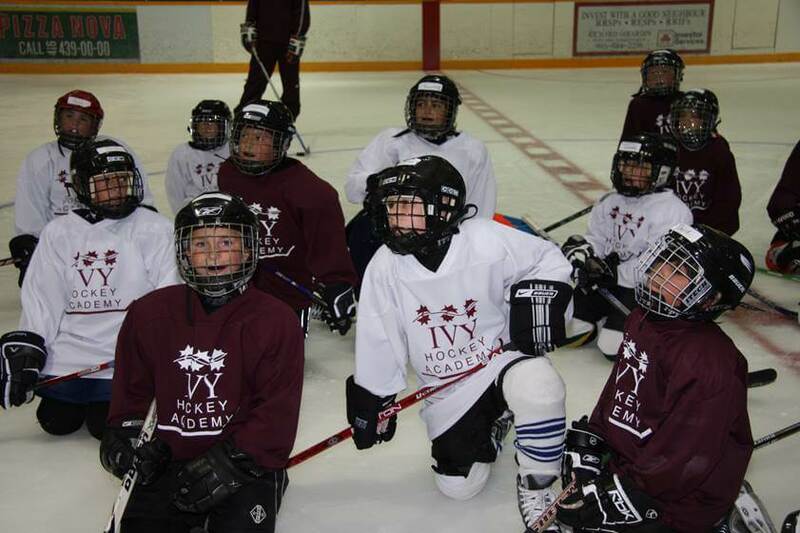 Ivy Hockey Academy offers options up to every week in a month at some of their locations which means you have every opportunity to sign up for the camp you want, when you want it. There are two things that every parent dreads when it comes to camp – packing lunches, and making it to pick-up on time! Luckily Ivy Hockey Academy has you covered. They have an optional lunch program provided by Healthy Kids at a cost of $60 per week. 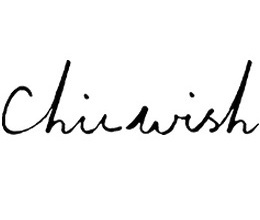 This is a huge time saver for every parent! They also offer a late pick-up service so you can give yourself that extra cushion you might need to arrive to camp on time for your child. 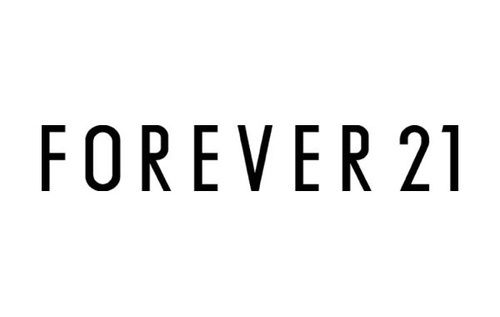 You may arrive 30 minutes after the finish of your chosen camp for $20 per day, or $60 for the whole week. Ivy Hockey Academy is powered by Sports Camps Canada, which is the official operator of Nike Sports Camps in Canada. Their program is designed by professionals, and they ensure a goaltending instructor is also present for goalies. They work to make sure the ratio of student to instructor is low to ensure attention is provided to each child, and the instructors are highly experienced. They frequently have guest instructors from professional hockey, U.S. Universities, and Canadian Junior Hockey. Off the ice they use video evaluation for feedback sessions, and they include other sports such as soccer and baseball. 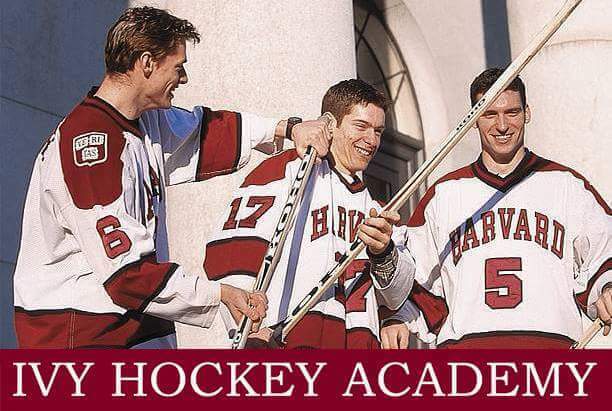 The Founders of the Ivy Hockey Academy are the Moore family brothers, Mark, Steve and Dominic Moore. All of the brothers played Ivy League hockey at Harvard and played in the NHL. The youngest, Dominic, is a current Toronto Maple Leaf! If you’ve been searching for a great hockey camp to enroll your child in this summer, this is definitely the one you want to put at the top of your list because of the experienced coaching staff, the array of specialty programs to choose from, multiple location and date options, and ability to sign up for late pick up and lunch delivered. The AMAZING news is that I’m able to offer to my readers $50 off every child and off every week selected for summer 2018 using the code IVY50 at check out! Head over to their website here for more details on the camp that is nearest to you, and sign up now to have your summer camp plans covered! Next Post Summer Snacks with a Healthy Twist from Three Farmers!